Convenient, fast acting all-purpose water soluble cleaner degreaser. Powerful cleaning agents cut the heaviest soils and grease build-up. 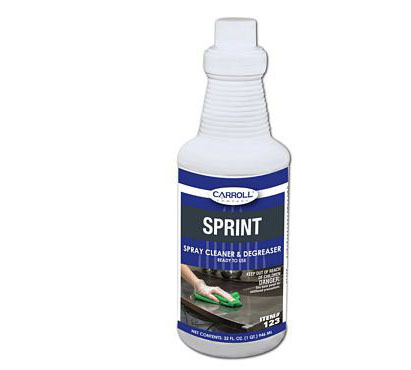 Recommended for any hard or resilient surface except glass. Twelve 1-quart containers per case.